Bartholomew is a polar bear who dreams of one day becoming a Police Bear. A factory accident puts Bartholomew in a special category of bears, the ones headed straight for the discount bins. 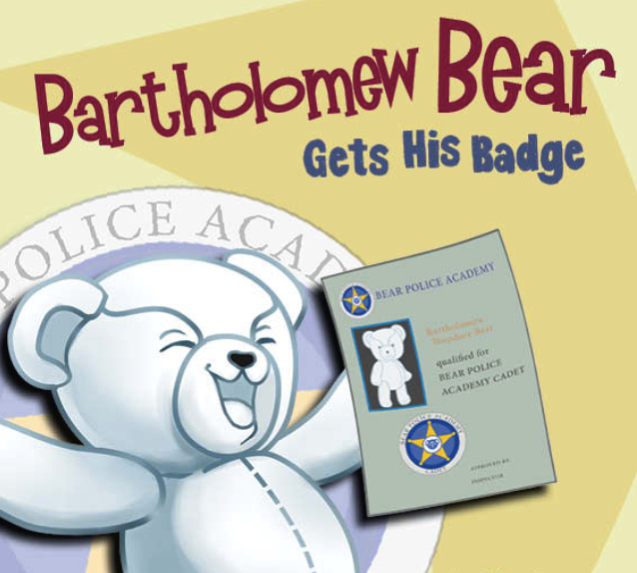 Follow Bartholomew as he overcomes personal challenges in order to be considered for the Police Bear Training Academy.